Woodpeckers, lightening strikes, rust, tree growth, and many other factors all have it in for your course. Although proper course maintenance can minimize damage, sometimes Ropes Course repair is necessary. 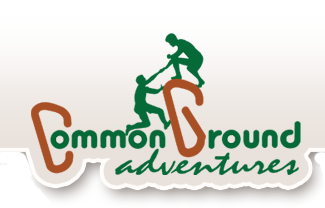 At Common Ground Adventures, complete a thorough diagnosis of the damage to your course before beginning repairs. This allows us to conduct a single repair to fix an entire problem, rather than carrying out piecemeal repairs that can get increasingly expensive. 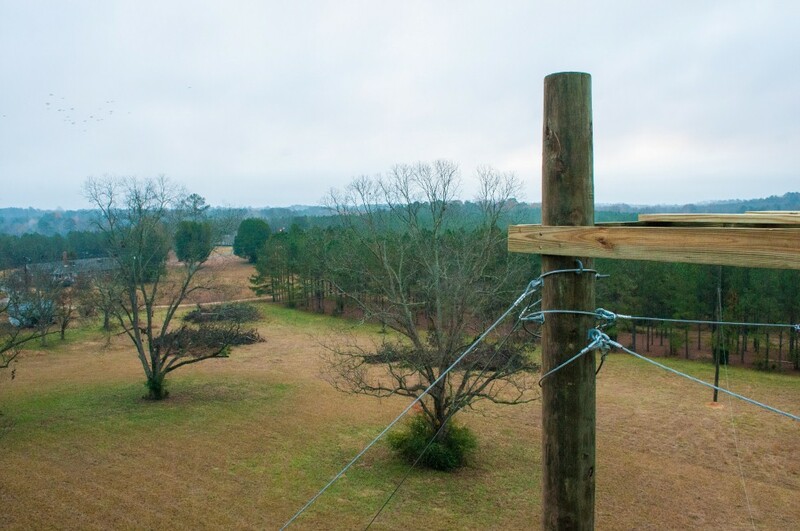 Our Ropes Course Repair department can perform nearly any job from replacing damaged hardware to installing a new post to replace a lightening-damaged tree. We strive to keep our rates reasonable. We do not charge a mark-up on hardware or equipment, we buy it at the lowest possible price and charge you the same. We also provide upgrade services to bring your Ropes Course into line with the latest ACCT standards. This may involve installing proper back-wraps on lifeline, installing new LEAP anchors for course access, or upgrading your access prevention. For courses that may suffer from design flaws, we offer retrofit services to make your course easier and safer to operate. We can provide easy-to-use access prevention to maintain the same level of safety while cutting set-up time in half. We can relocate poorly placed lifelines or reinforce shaky towers. Are you ready to get your course up and running again? Fill out our online Maintenance/Repair Pricing Request Form and we will provide you with an estimate for your Ropes Course Repair.